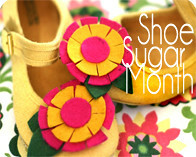 Grosgrain: Everyday May Children's Toolbelt GUEST GIVEAWAY!!!! CLOSED. 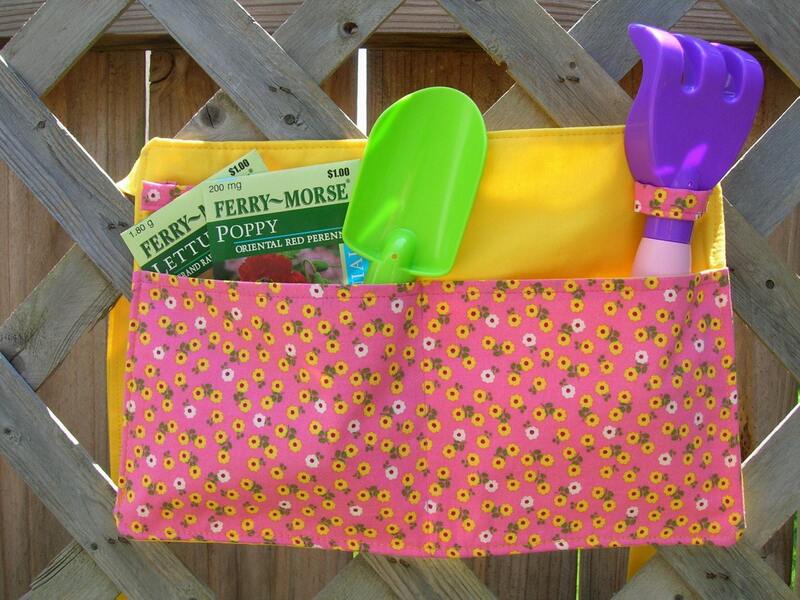 Everyday May Children's Toolbelt GUEST GIVEAWAY!!!! CLOSED. 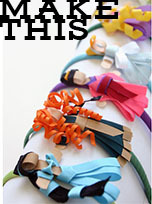 Don't you just love when craftiness and creativity meet? With these soft and functional tool belts your son can work just like dad does. 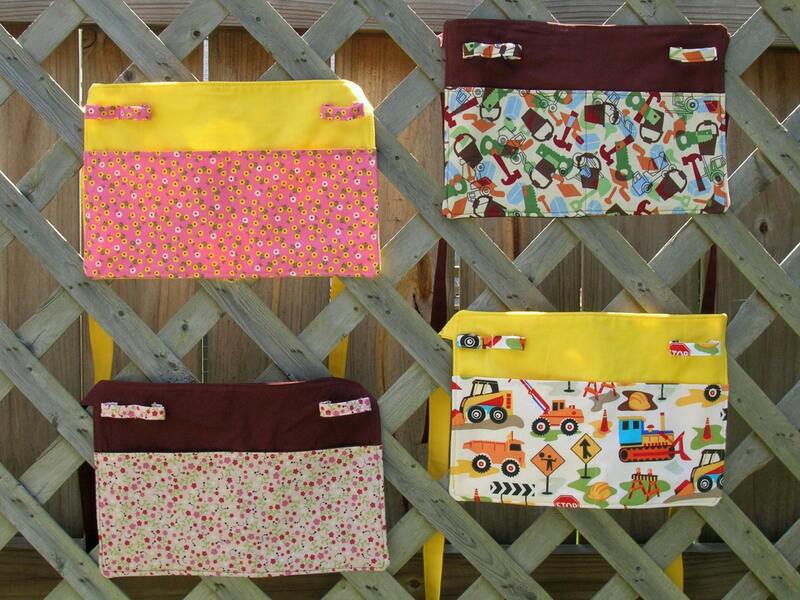 Sarah, the clever seamstress behind Everyday May came up with the idea when her son received a tool bench and tool set as gifts when he turned 3. The tool bench and tools were fabulous, but he had no place to keep the items when he was walking around the house "fixing" things up. And so, after many attempts, she perfected the toddler tool belt for imaginative boys to enjoy! Your little handy man has all the tools and the tool bench. Now he needs a tool belt to hold his items as he fixes and makes things! 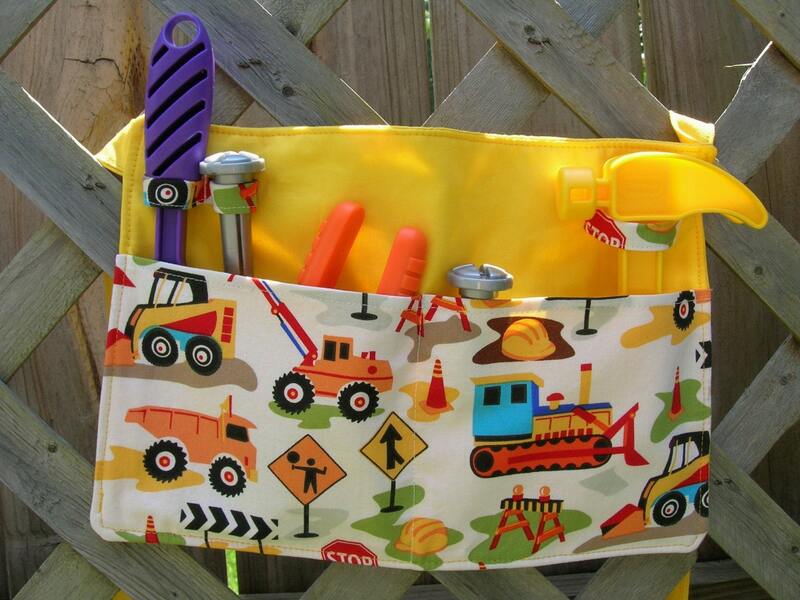 The tool and garden belt features bright yellow fabric (straps and belt) and a lively construction vehicles print (pockets and loops) that he will adore. It measures 8" by 12" with two large divided pockets for storing nails and screws. Three belt loops will hold a hammer, wrench, and screwdriver. The straps measure 24". 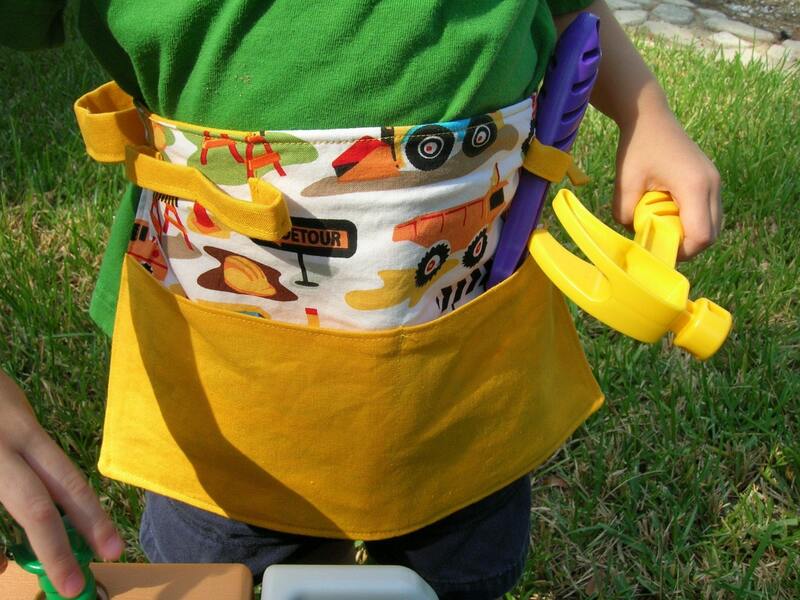 The toddler tool belt fits children from 24 months to 6 years old. 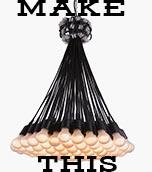 Please note that these are made upon order. The placement of the fabric pattern may vary slightly. 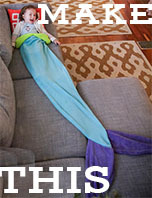 Toys not included! 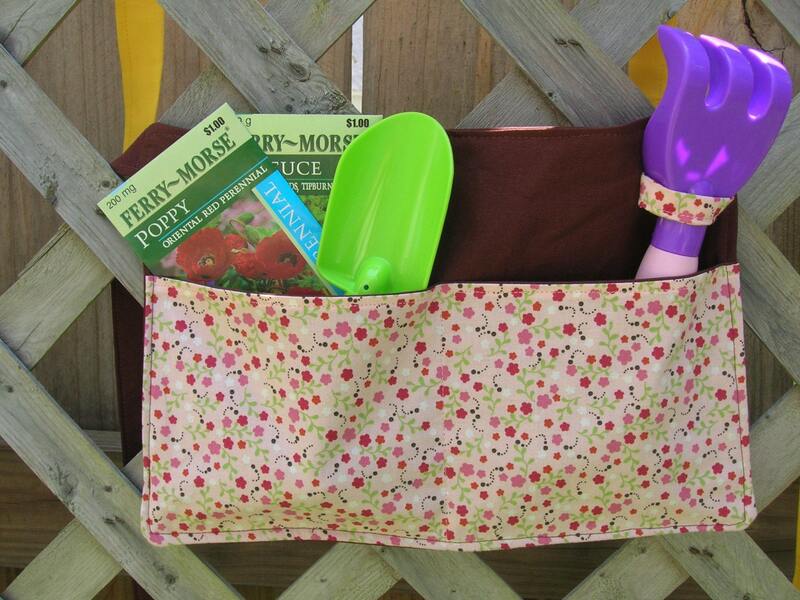 THE GIVEAWAY IS FOR ONE FABRIC TOOL BELTS OR GARDEN BELTS IN ANY OF THE FEATURED FABRICS OF YOUR CHOICE. GREAT FOR GIFTS AS WELL! Tool belts aren't Sarah's only piece. 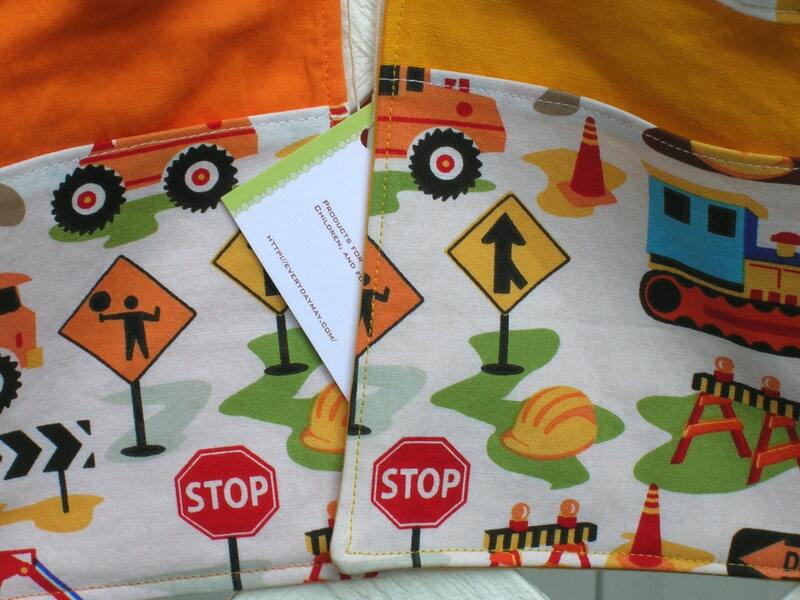 She also sells card wallets, sachets, slipcovers and zip pouches. She is happiest when sewing. Therefore she sews a lot. This wasn't always the case, though. 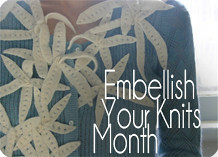 She first learned to sew during high school. At that time, she had to use a public school-owned machine. It was...trying, to say the least. These days, it takes a small plate of freshly baked chocolate chip cookies to lure her from her sewing room. We all have our addictions, no? 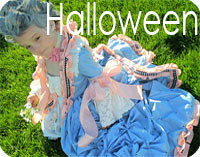 If you still have questions, or would like to request a custom order, please do not hesitate to contact me. Your e-mail will be addressed within a 24 hour period. 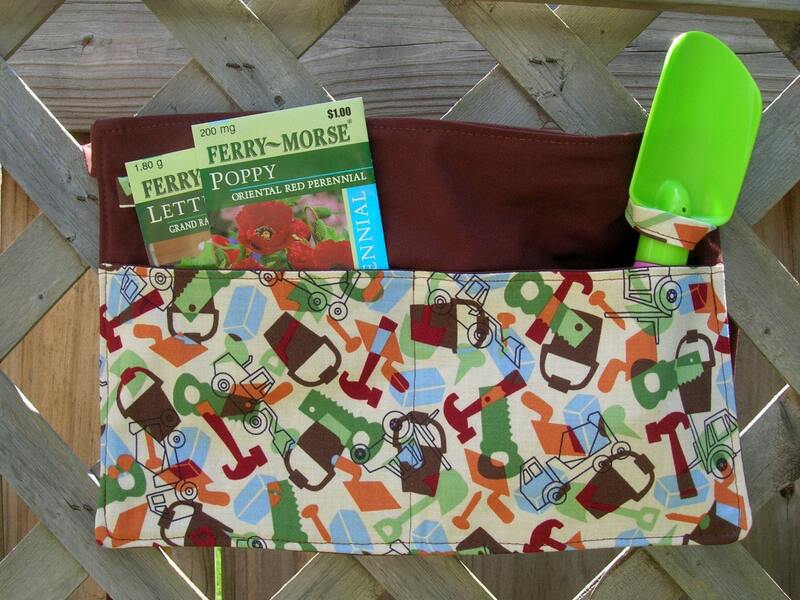 As usual, if you would like a chance to win this little tool belt or garden belt in a featured fabric below just link back to this post. This is such a cute idea. I love it! Thanks for sharing. both my daughter and son would love these! they are darling!!! I love this - my boys are always taking their tools around the house in their pockets and they always fall out - I posted the link too! I love the tractors tool belt. I hope I win this for my little guy! My boys would go crazy for one of these! They both love to use and carry around tools and help in the garden. Thank you for such a cute giveaway! My kids would love to use these! Especially my daughter who is a craft nut! So adorable!! 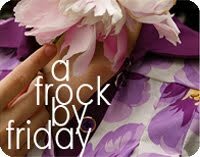 LOVE that constructions fabric! My son would BE SO adorable sporting that working next to his daddy!